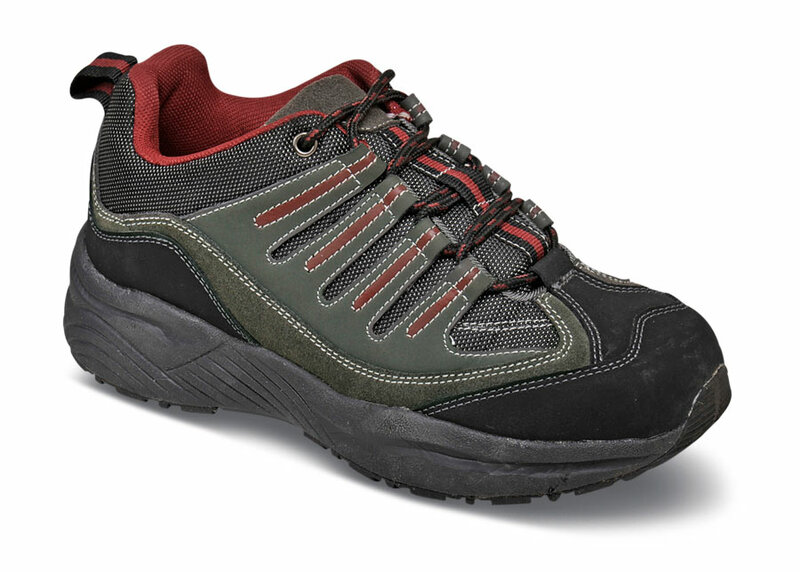 Whether you're hiking a trail or out in the yard, the Genext therapeutic hiker provides slip-resistant comfort and support. 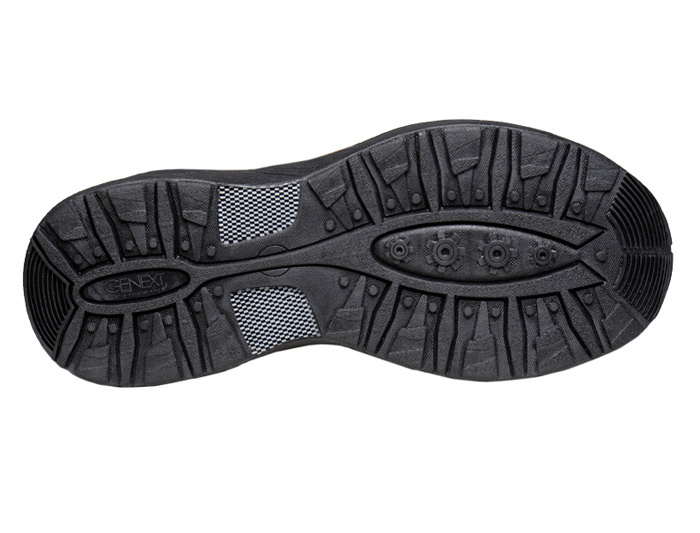 Made with extra depth and removable fitting spacers, it has suede and nylon mesh uppers, a lightweight fiberglass shank for lateral control and a slip-resistant outsole. Limited stock in a generous women's XW(2E) width in sizes indicated.